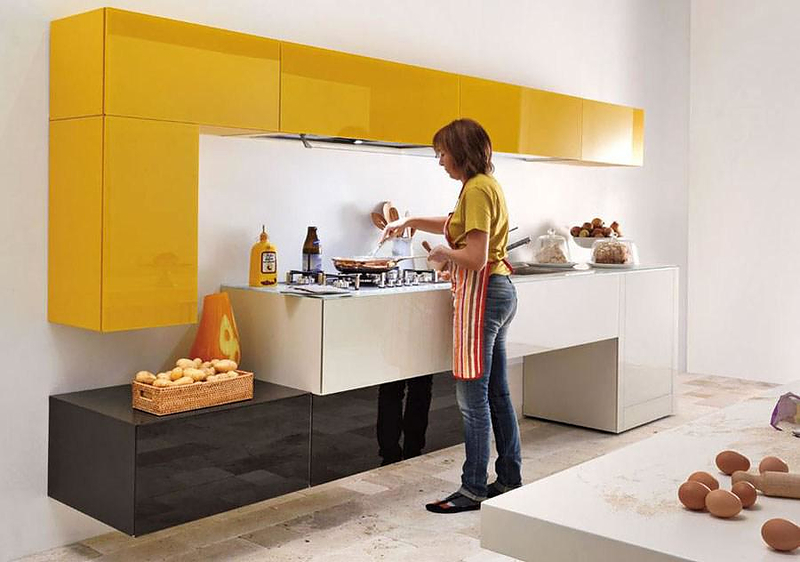 HomeBlogHome DecorMinimalist kitchen furniture by Lago. 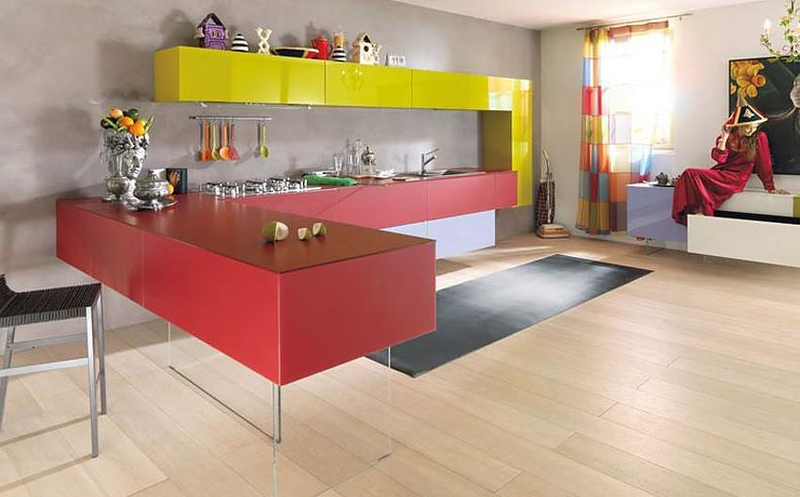 Italian furniture manufacturer Lago reinvents kitchen furniture with simple architectural forms and beautiful utilization of bright bold colors. 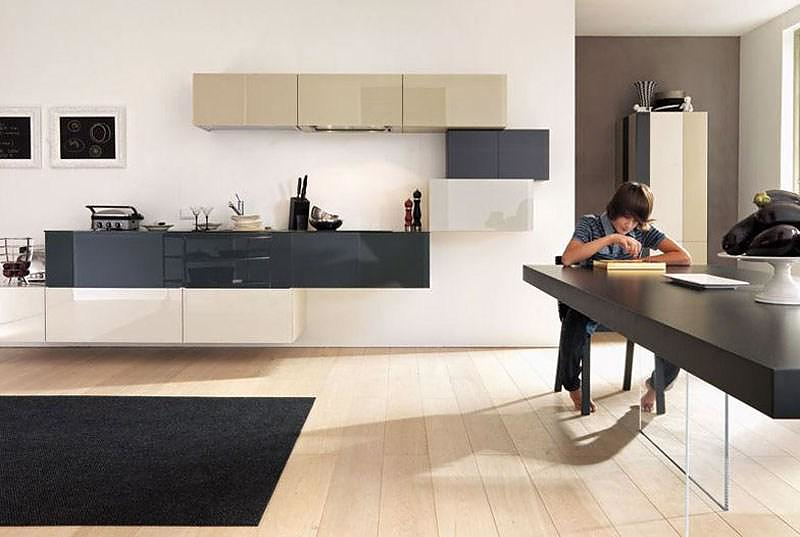 By using the wall as a palette, Lago’s kitchen furniture is elevated from the floor and creates a purely geometrical composition which diligently conceals its size and plays with symmetry. 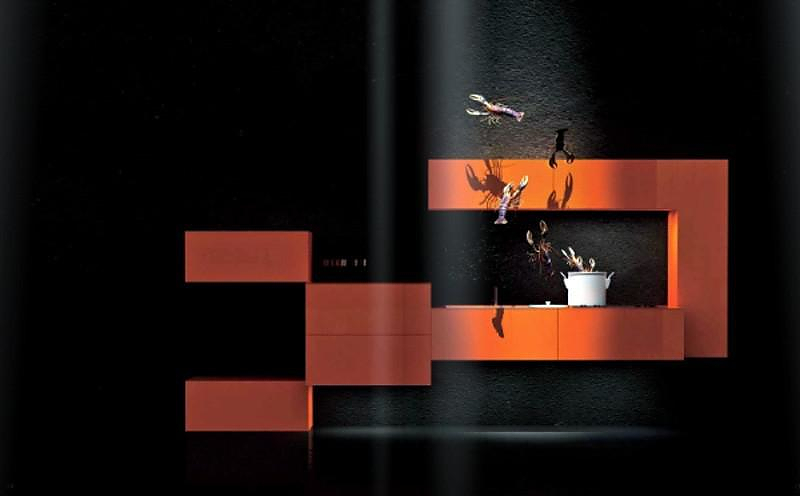 Looking at Lago furniture makes someone wonder why peripheral parts such as knobs, embossed elements and glass showcases exist, while everything could be that just that simple. 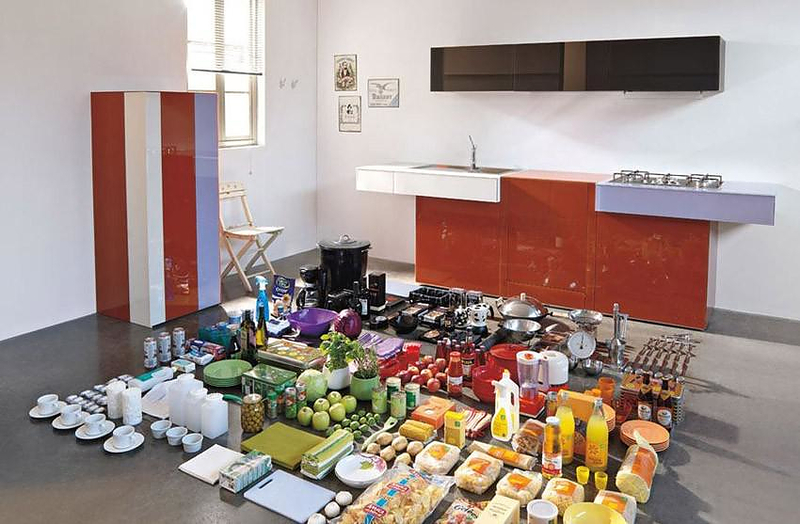 Candidate buyers are required to have vivid imagination as the variety in shapes and colors allows countless possible combinations.